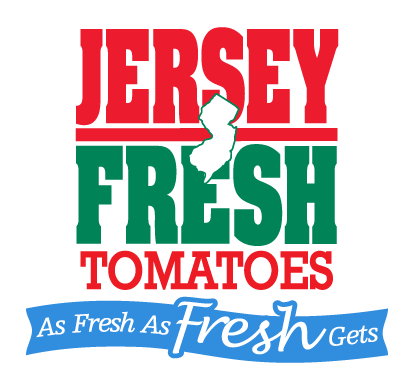 FANS RAVE — The Jersey Tomato Co. This sauce tasted so fresh and homemade, not like a typical jarred sauce! Won’t use other sauces anymore! Delicious!